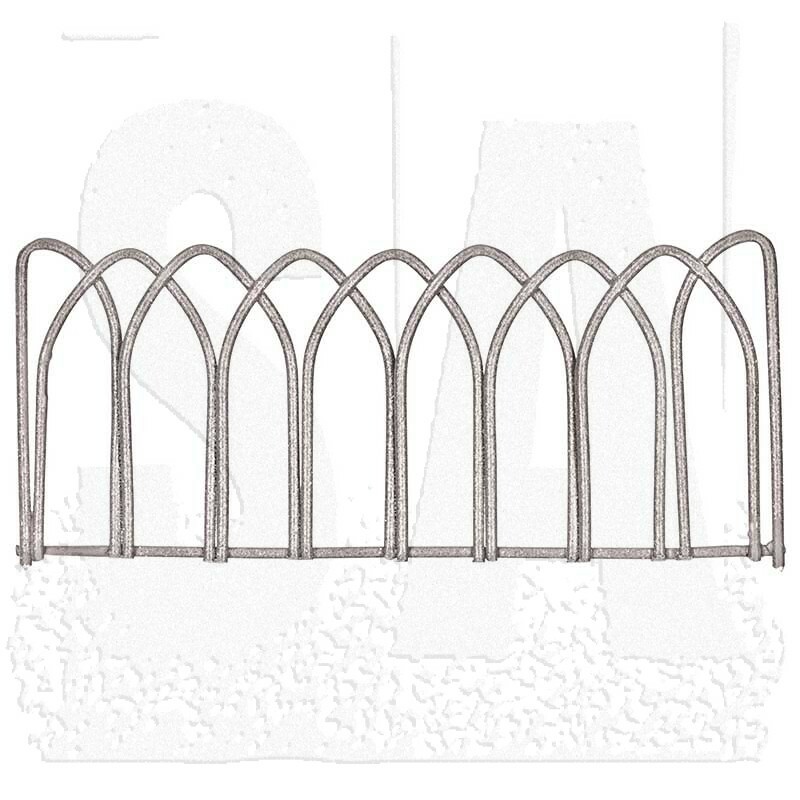 Miniature metal fencing. 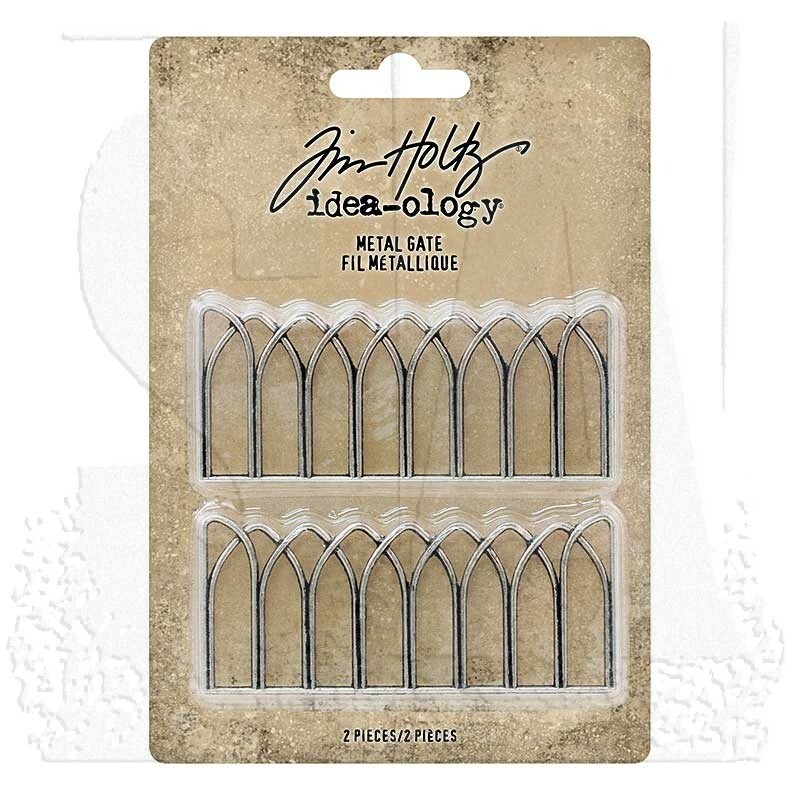 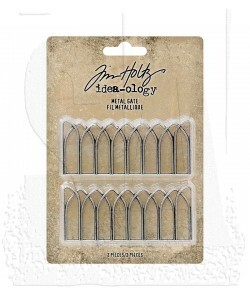 Perfect for collage, mixed media, and vignette projects. 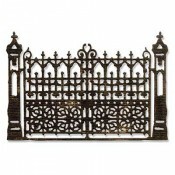 The gates measure approximately 3" x 1 1/4" in an antique nickel finish.